Mission: To contribute to the development of a more conscious society and world, where people and organizations are lead by purpose and interact with compassion. 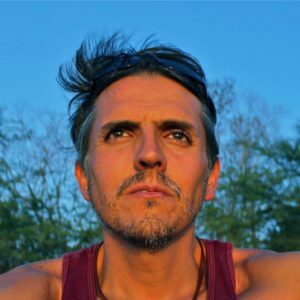 Rodolfo has a very interesting and unique combination of business skills, training experience and spiritual knowledge that triggers profound transformation through his consulting, coaching and training work. His work is motivated by his strong desire to serve others in their own personal and professional development. He has travelled and given talks throughout the world, having visited more than 30 countries and has also lived abroad in cities in the United States and Spain. This gives him a very deep cultural sensibility which he takes advantage of in his work and trainings. Workshops & Offering – Rodolfo teaches his workshops of his own all over the world speaking to audiences, companies, and groups. He also works with retreats and transformation events that looking to create conscious impact on the planet. Below are his key offerings and workshops.